You can remodel the coffee table with different look and change the look of room. Its true that you can not change furniture every year. 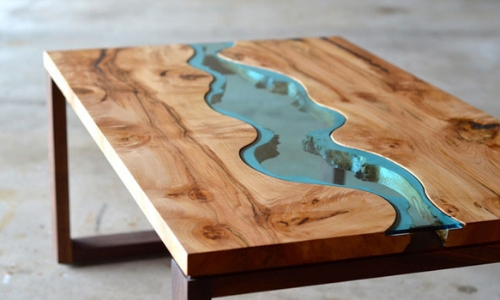 But you can change the concept or theme of room by inventing a new design on coffee table. You can use small tricks and do a little arrangement to give a stylish look to the same room. 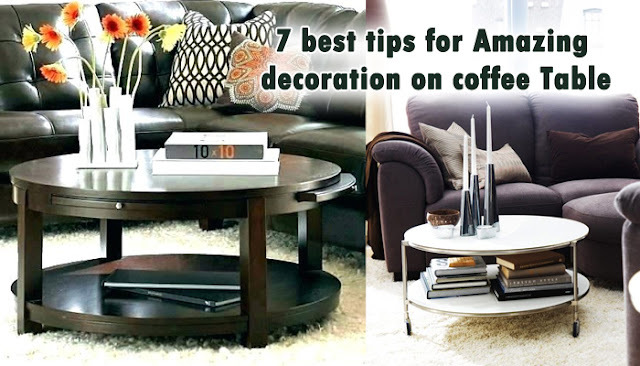 Here we will discuss about some coffee table decorating ideas will catch the eyes of guests enters in the room. Want to shower love or want to send gratitude, Order Flowers Delivery and share it with all your heart. 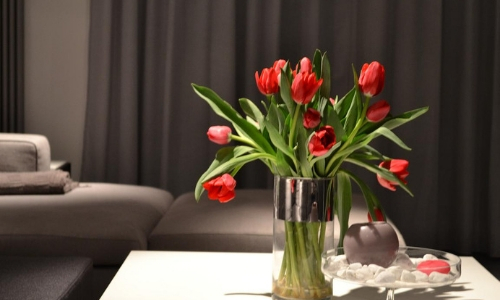 Flowers are elegant and classic option accepted to freshen up the room. a fresh flower bouquet in the center of coffee table will uplift the mood of guests as they enters in the room. You can adjust the color and flowers as per the season. Mostly fall and spring are the best season when you get best fall colors. Warmly welcome spring or fall season by decorating the coffee table with elegant flowers bouquet. Also see to it that vase is suitable and match with the color scheme of room. 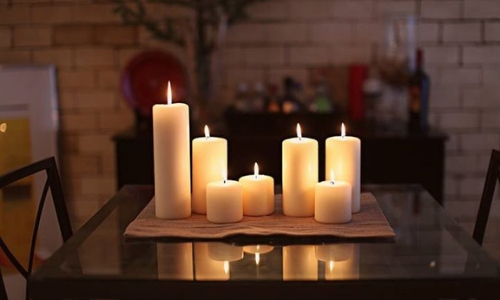 Get cozy and warmth feel under the roof by twinkling different types of candles on coffee table. Winter is the time when people drink coffee most of the time. Replace the bon fire into candles, set up some big candles around the coffee table and you have the best time to enjoy taking sip of coffee. 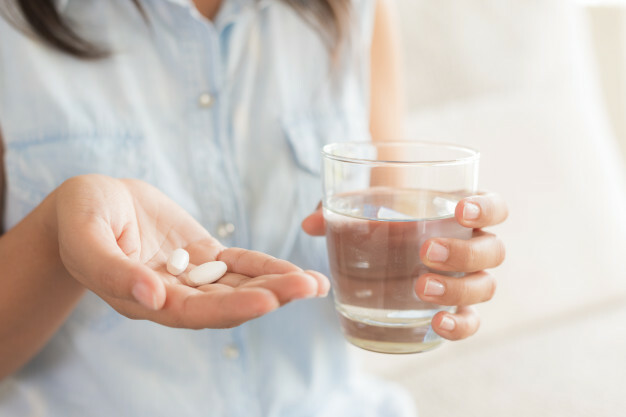 To uplift the mood you can pour some essential drops or use scented candles. Guests would love to enjoy coffee time in the soothing ambiance of your room. 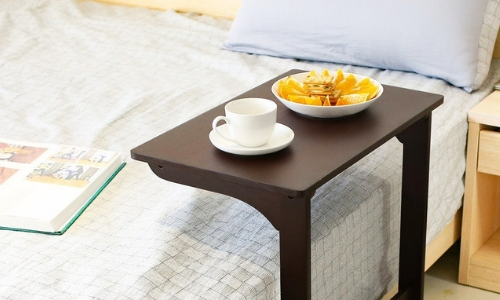 Big square or rectangle wooden tray is a good idea to manage certain things on coffee table. decorate the tray with the square wooden box filled with sugar sachets. also have some ash tray for smoking addicts. Use some succulent’s plants for nature’s feel. A tray is a good idea to co-ordinate and arrange all the things in the nice manner. 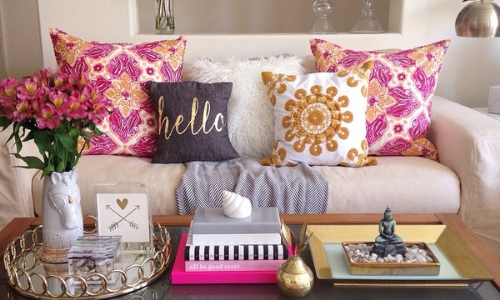 Texture and color are the very important things when you are all set to decorate the coffee table. this can be rely upon the season and the room texture you have. It must be match with the color scheme and architectural design of the room. Crystal vases or white ceramic pot on the tables looks amazing. White color perfectly matches in all sizes room and fits into every subject as well. Apart from all these the main thing is to do what you love. You blindly follow others decoration and you don’t like it doesn’t encourage you. you want to be in nature’s side, put a fresh flowers vase or lively plant over the coffee table. You want to give it a rustic look, have some vintage lamps and candles holder to sit on the table. Using some definite shapes also highlights the table. Geometric shape is good if you have a small space in room. You want to balance the table so one side put some candles and decorative things and on the other side put tall and heighted geometric shape. it will add some height to your table. You can spary paint the geometric shape with the matching color to adjust with the scheme of the room. Your hubby is a book lover you can show up their interest via decorating favorite books on the table. You can change the books and magazines every week to let him read the new book every time. Books are the best friend of coffee it freshen up the mood while reading favorite stories. it’s a favorite pastime of any guest loves reading books with coffee on the other hand. From flowers to cake to personalized gifts, take a glance to online gift delivery to find the deserving gift for near one. 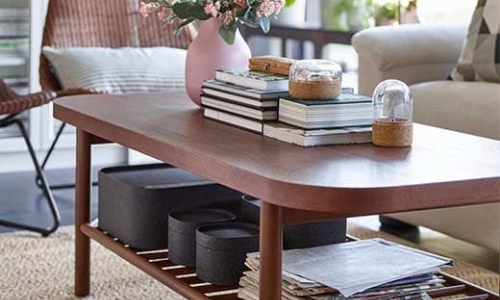 You have a small space or big size table, the coffee table decoration ideas are suitable for every space. You can remodel the things as per the size and room of the table. 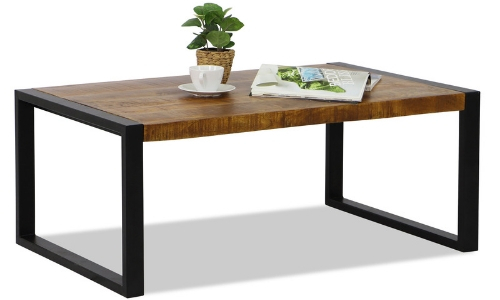 Hope our article will help you to give your coffee table elegant and classic look. If you have followed it please share experience with us on comments below.